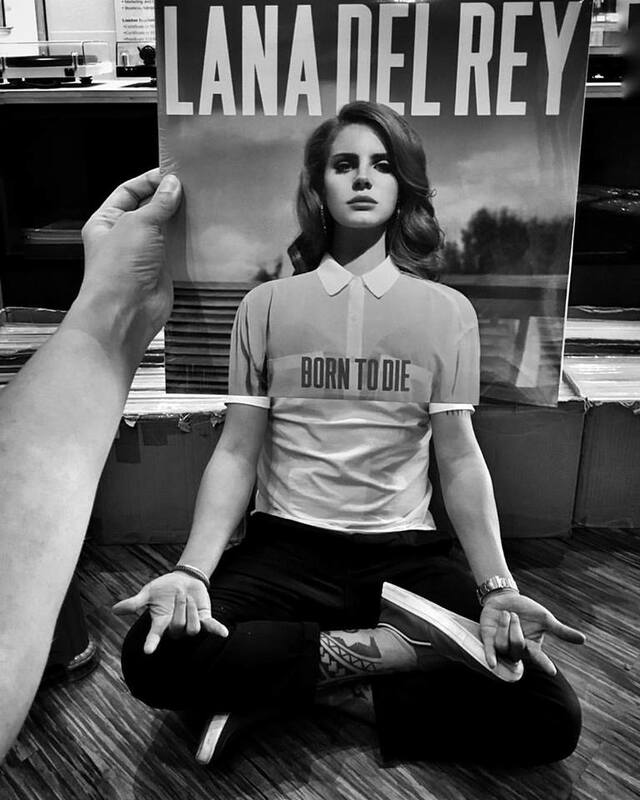 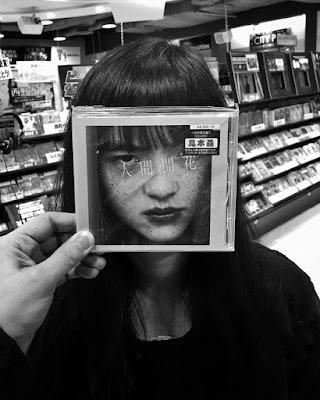 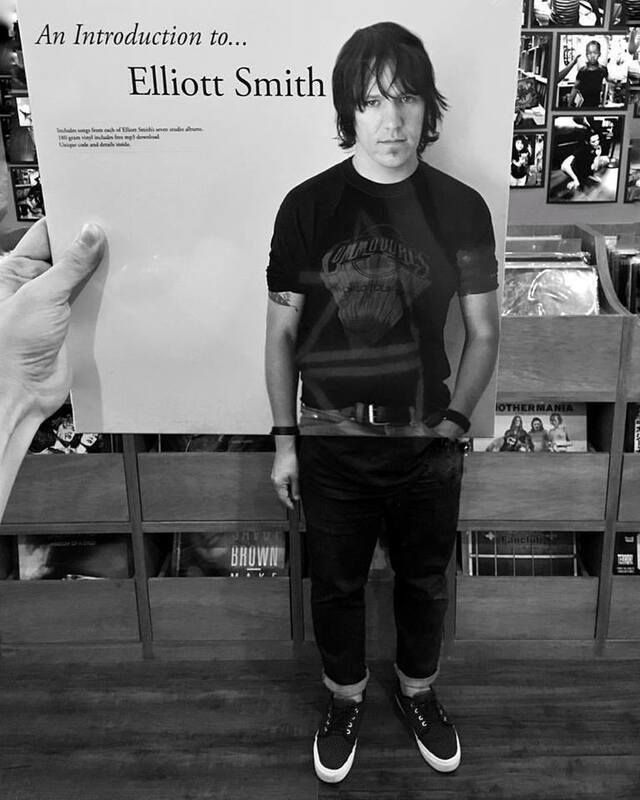 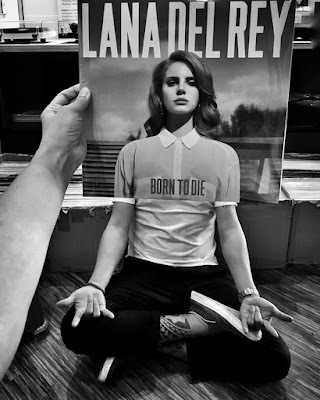 12 Best Sleevefaces You Didn’t Come Across. 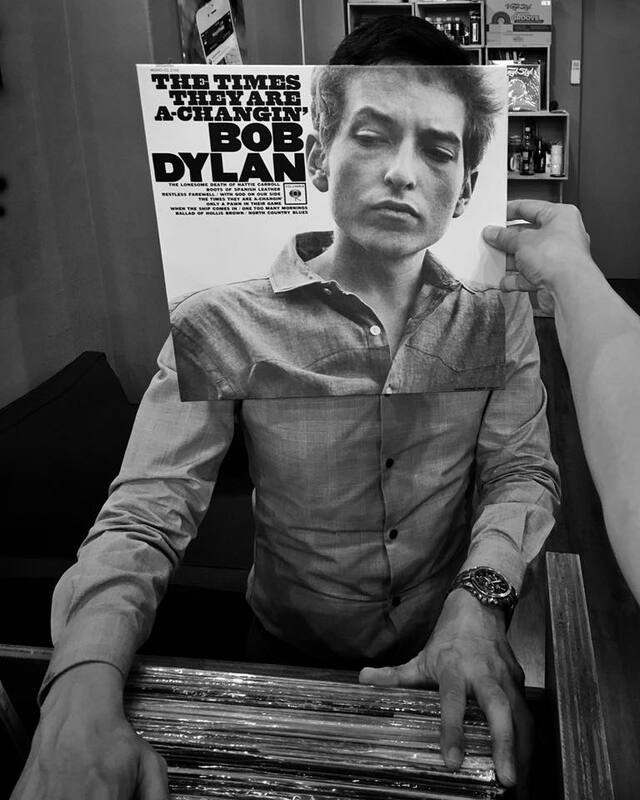 What happens when you use classic vinyl record sleeves to spice up your photographs? 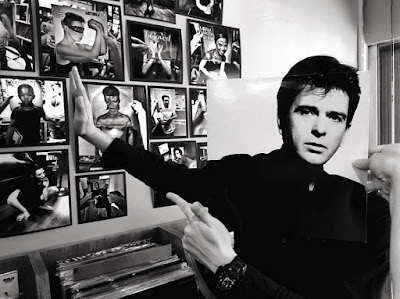 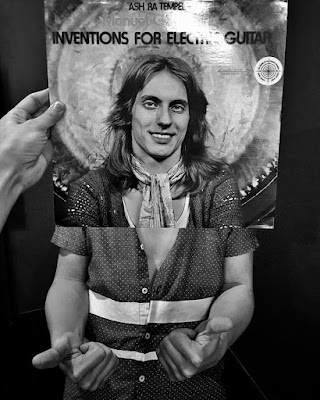 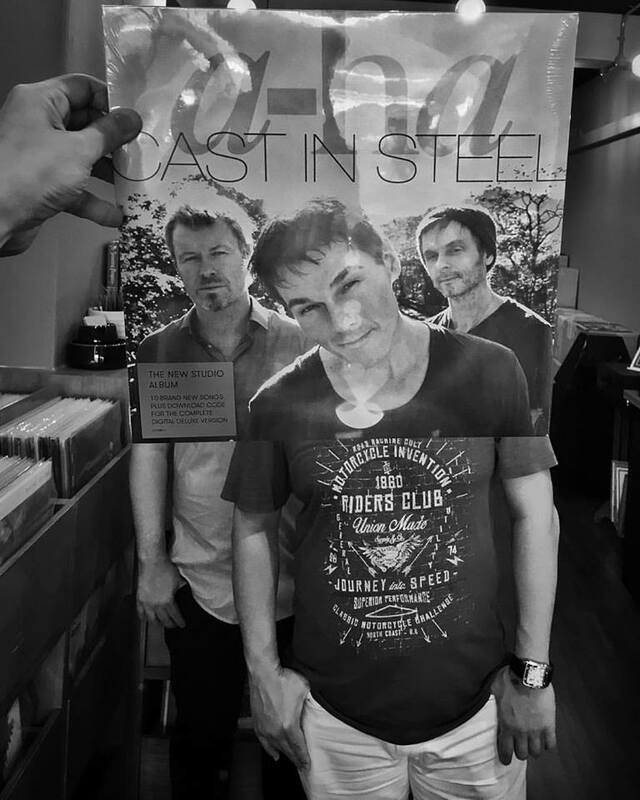 The results can be truly impressive and this is known as Sleeveface. 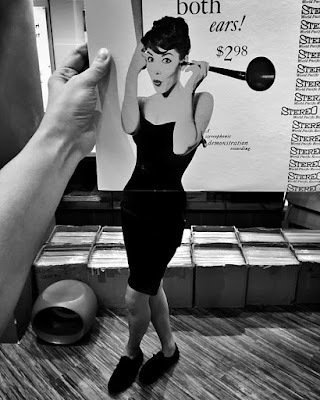 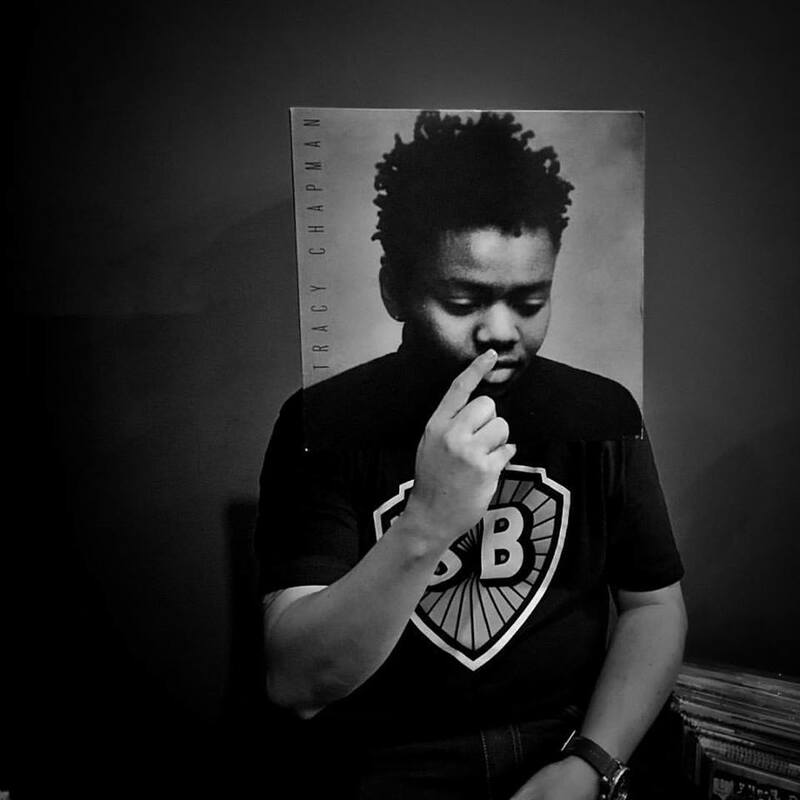 What’s happening is you are creating an illusion by obscuring or augmenting body parts with record sleeve. 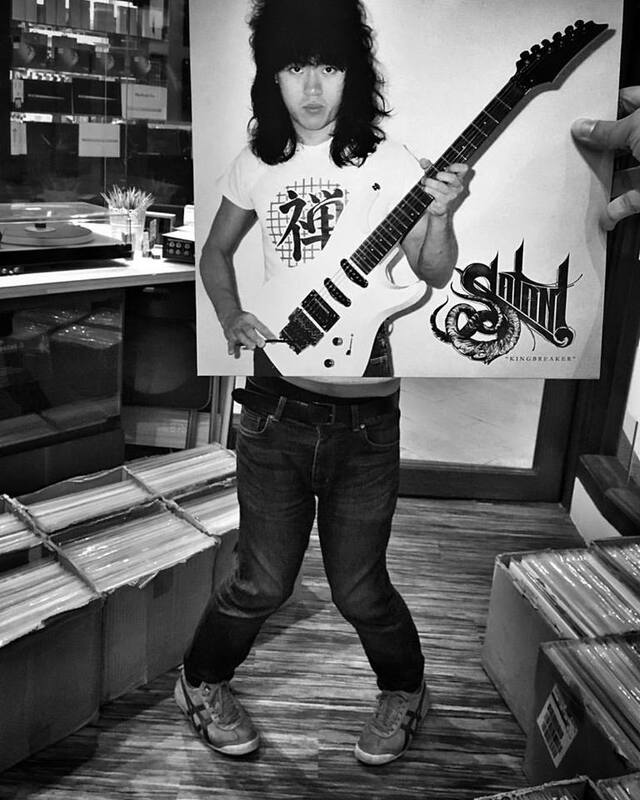 And when it comes to sleevefaces; we can’t afford to miss Robin Chua also known as KiDG who has created quite a collection of sleevefaces over the years. 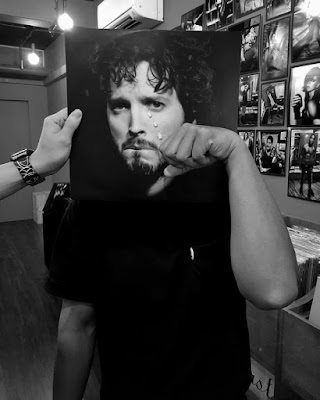 More on his Facebook.